Sheriff Doug Batey, Deputy Sheriff Glendal Archer, and Deputy Sheriff Troy Key were shot and killed in McDougal as they attempted to serve a warrant for assault with intent to kill. As they exited their vehicles in the suspect's driveway, the man opened fire with a 12-gauge shotgun. 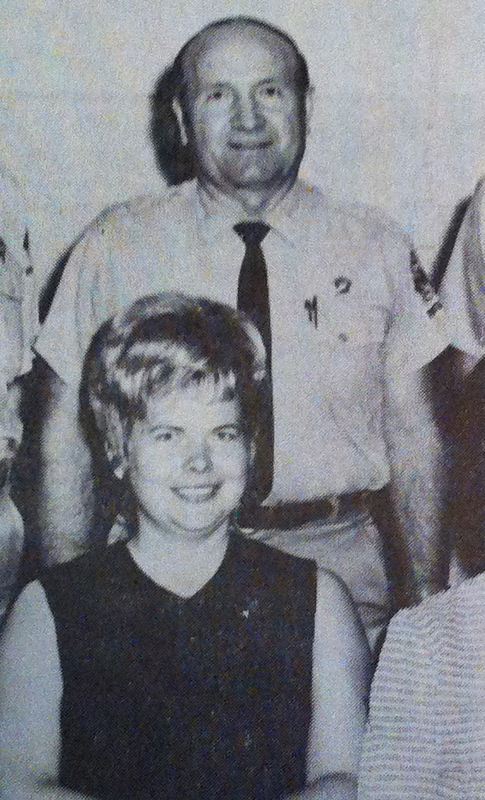 Sheriff Batey and Deputy Archer were killed instantly. Deputy Key succumbed to his wounds 10 days later. A fourth responding officer found the suspect sitting on the tailgate of his truck and arrested him without incident. He was convicted of three counts of first degree murder and sentenced to life. He died in prison March 12th, 1984. 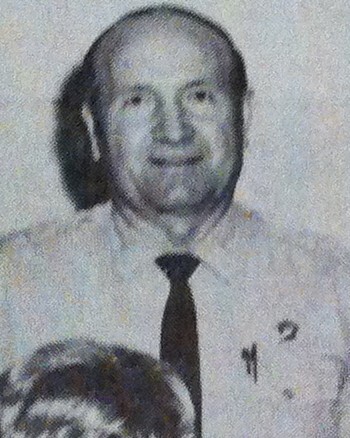 Sheriff Batey had served with the Clay County Sheriff's Department for four years. He is survived by his wife and two children.